What is a Community Pantry? Some community pantries also offer low cost or free meals from an onsite kitchen. 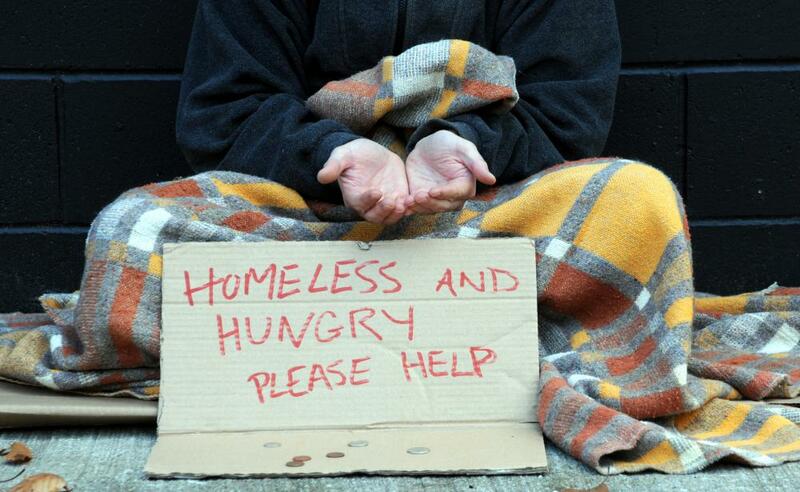 Homeless people can benefit from the food found at community pantries. People donating food to a community pantry. Volunteering some time at a soup kitchen is a great way to help the needy at Christmas time. Community pantries run on donations of food and money. A community pantry is usually similar to a food bank. It is a place where individuals can volunteer their surplus food, money, and time to help less fortunate people in their area who lack the financial stability to continuously provide enough healthy food for themselves and their families. This group might include homeless people, families living below the poverty line, or people in need of assistance during an unforeseen emergency. Community pantries may be run by nonprofit organizations, religious groups, or any individuals seeking to alleviate social problems in their hometowns. The term “community pantry” can also sometimes refer to a collective effort to buy food for an entire neighborhood in bulk to ensure that food is not wasted and that local companies make as much profit as possible. Non-perishable food items such as canned or dehydrated products are a common staple of a community pantry. Volunteers who work for the pantry will also often build relationships with local businesses. The aim is to persuade these businesses to donate leftover food that might otherwise be thrown out at the end of each day and, instead, put it to good use at the pantry. Hygienic products are sometimes also in stock at community pantries. 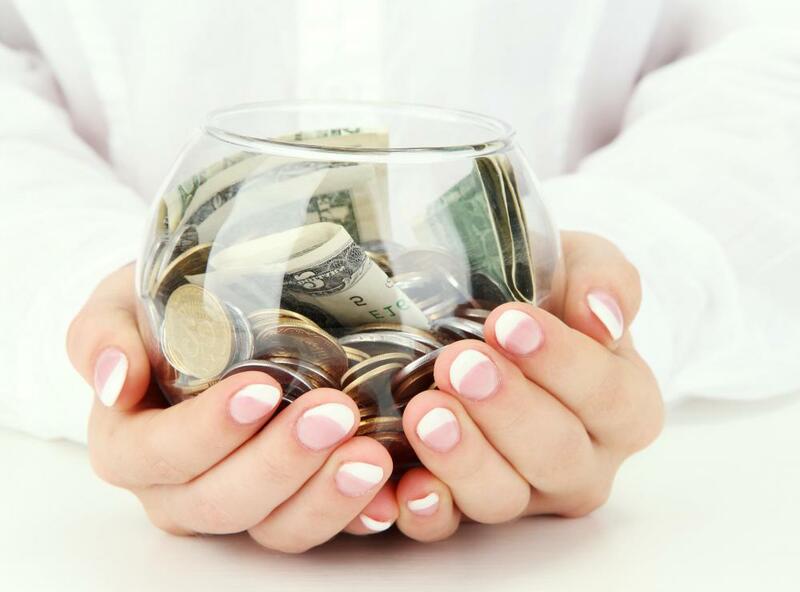 The goal of many of these organizations is primarily to help those in need of financial assistance. Providing oneself or one’s family with sufficient food during unemployment or underemployment can be difficult. Finding healthy, nutritional meals during hard times can present even more of a challenge. Often times, a community pantry is dedicated to keeping everyone in the community healthy. Sometimes, a disaster or emergency may render a family in need with little notice. The loss of a job, death of a family member, or loss of a house due to foreclosure or natural disaster may leave a family suddenly unable to provide for itself. A community pantry typically does not discriminate against a person in need for any reason. 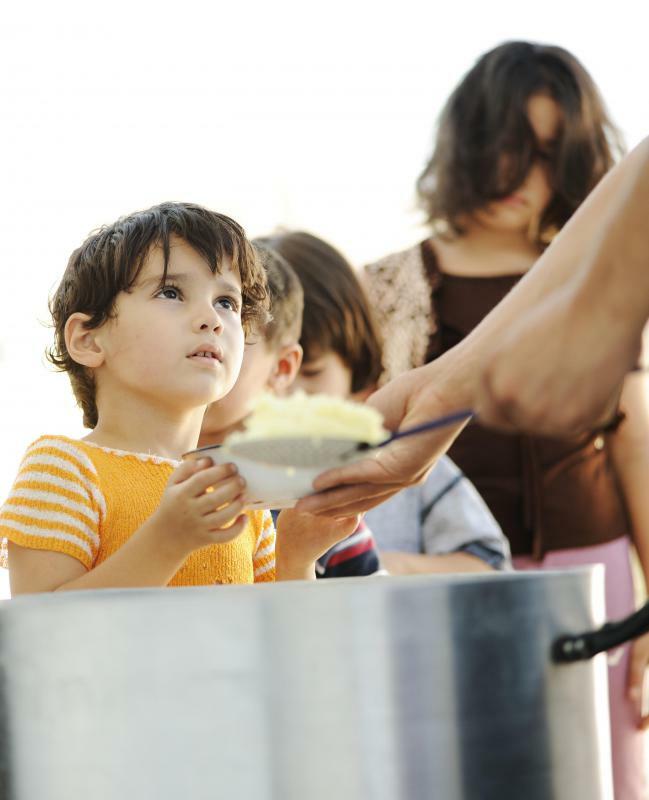 There are numerous ways that one can help a community pantry achieve its goals. 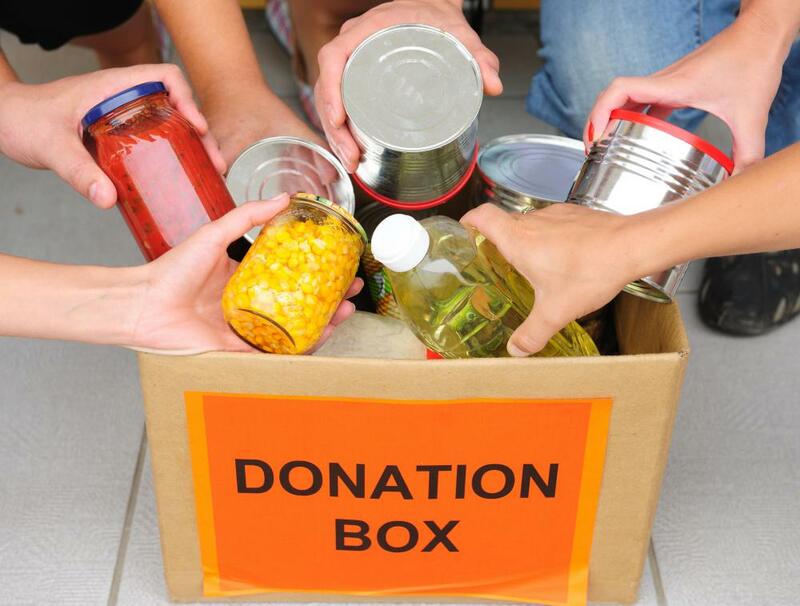 Donating food is probably the most common way a person can help in order to keep a pantry running. As volunteers are often needed to package meals, hand out food, or deliver food to those in need, donating free time is another example of how an individual can help. One could also give money so that a community pantry can purchase any items it is in need of. In some communities, a pantry may refer to a different type of organization aimed at supporting local businesses in favor of corporate businesses. These “pantries” often collect money and food item wish lists each month from their members. Orders are placed with local farmers and stores each month at discounted rates. Members of the pantry may then take food as needed, with the goal of wasting as little as possible. What is a Sliding Pantry? What is a Pull-Out Pantry? What is a Freestanding Pantry? What is a Pantry Rack? What is a Wall Pantry? How do I Design a Custom Pantry?